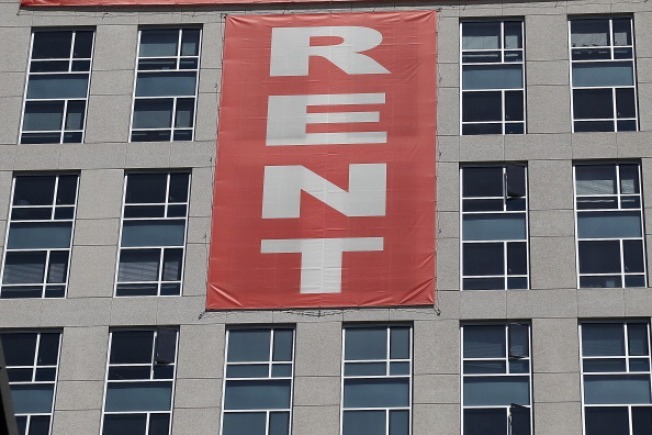 OAKLAND, Calif. (AP) — The Oakland City Council has unanimously approved two proposals that would sharply limit property owners' ability to raise rents. Oakland is the fourth most expensive rental market in the nation. The San Francisco Chronicle reported Wednesday that the companion measures that will be on the November ballot require landlords to petition for approval of any annual rent hike of more than 10 percent. Another measure will limit the amount that property owners can charge their tenants for capital improvements to a building. The vote was made in the wee hours of Wednesday morning. Opponents of the rent control measures say they unfairly penalized small property owners. Others say capping rent hikes and extending eviction controls will benefit newcomers but hurt people whose families have lived there for generations. 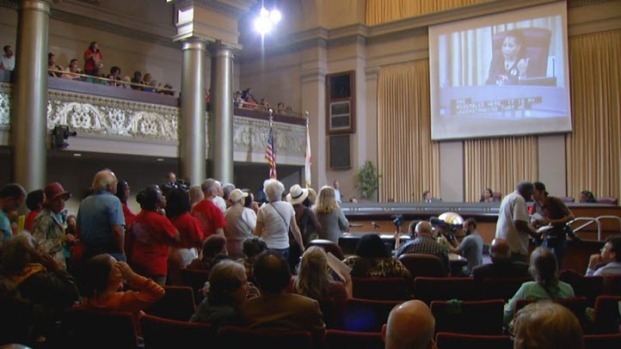 Hundreds of Oakland residents overflowed the city council chambers late Tuesday to demand action to deal with the city's housing crisis. Terry McSweeney reports. Oakland's current laws put the burden for challenges to such increases on tenants, forcing them to show why property owners are not entitled to them.